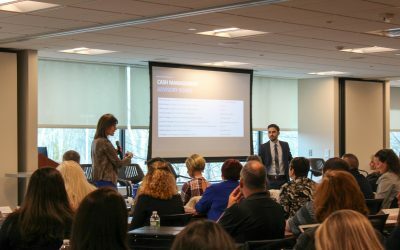 Credit union leaders are highly aware of the unique challenges they face in the ever-changing financial services industry. 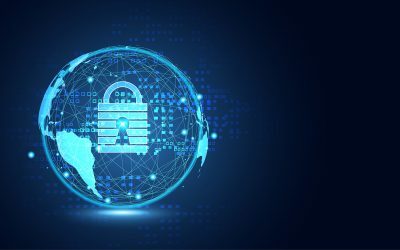 Cybersecurity, changing demographics, emerging technologies and evolving member needs have led to rapid changes, especially for smaller credit unions. COCC has strived to partner with these institutions to help them adapt swiftly and efficiently to help them keep their doors open and their lights on. COCC operates at the forefront of the financial services industry in terms of flexibility and customer service. COCC’s unparalleled focus on our clients allows us to provide the services and technologies that credit unions need to attract, serve and retain their members. 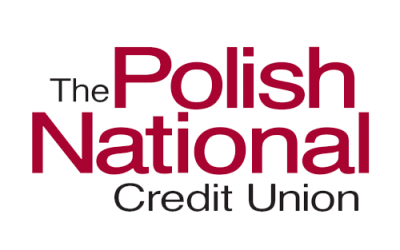 While COCC has been a committed partner to Polish National Credit Union (PNCU) for many years, the credit union’s significant growth in recent years has only affirmed the success of this customer-provider relationship. 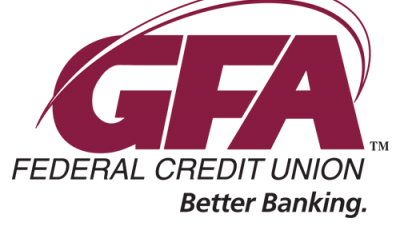 GFA decided that they needed to implement a network that simplified operations and supported the needs of their evolving workforce and member expectations. 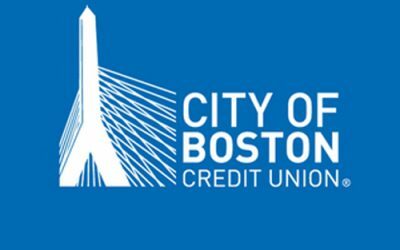 Technology isn’t just about systems at the City of Boston Credit Union; it’s about the people behind the systems who help us find new ways to increase efficiency while we grow. App technology from COCC has grown from simple reports and screens to an avenue for greater efficiency, flexibility and service to the members of People’s Credit Union. More than providing technology, COCC is our partner, committed to our new ventures. 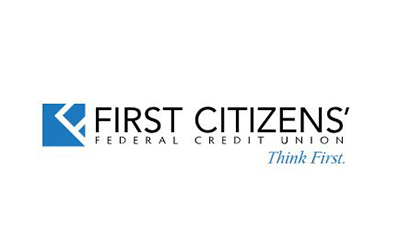 We rely on our partnership to continue building our credit union’s future success.